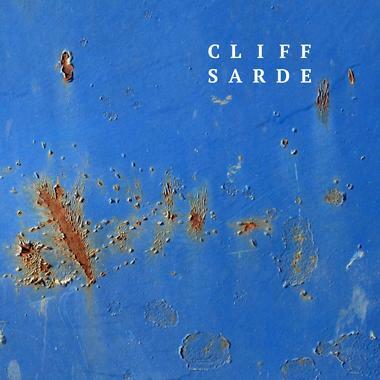 Based in Arizona, Cliff Sarde is a Grammy-nominated composer and recording artist who has received an Emmy, Telly, and numerous Addy awards. His partial credits include The Sopranos, MTV, FOX, ABC, ESPN, NHL, MLB, Bravo, Lifetime, Bio, Oxygen, Entertainment Tonight, Budweiser, Microsoft, Honeywell, and Insight. Cliff has scored over 200 TV commercials and is a former recording artist for MCA Records, Atlantic Records, Canyon Records, and Passport Jazz Records. Cliff brings us music in a very wide range of genres and styles. A holiday waltz with a beautiful calm ending. Features tubular bells, children's choir and a lush orchestral backup. Perfect underscore for holiday-themed video, radio, tv, film production. Holidays. Christmas. Perfect 60-sec track for shopping, wrapping presents, or watching snowfall at fireside. Instrumental, Christmas, Xmas Orch.